Mull,Scotland,May 2014. 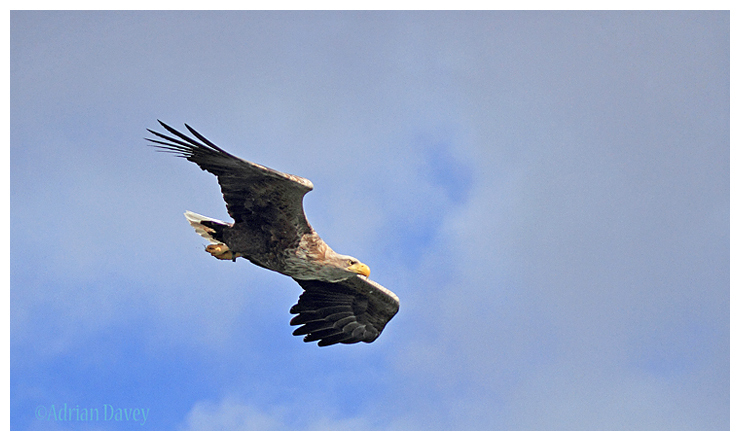 Fantastic to see these huge birds so closely from the Mull Charters boat. Highly recommended.